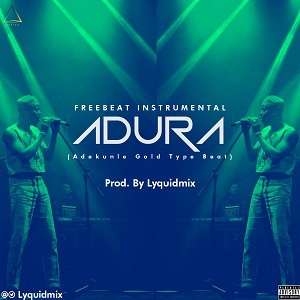 Lyquidmix, popularly known for his proficiency in mixing and mastering drops another exciting free instrumental title “Adura”. This instrumental is additive and simplified for the purpose of general usage. mmmm my man dat beat is amazing ,um gonna put something amazing on it .i really really love the Beat….